Richard Felder was born to Harry and Gloria Felder in Detroit Michigan on June 26, 1950. He always considered himself a native of Arizona since he moved to Scottsdale from Michigan at 10 years of age. 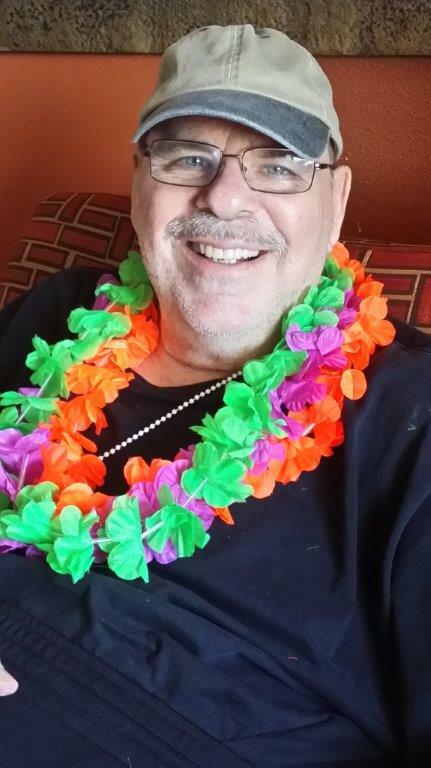 Ric loved life and it showed through his gregarious personality and sense of humor. He spent 35 years of his life as a real estate agent in the greater Phoenix area and co-hosted Arizona Regional Mixer for a number of years. He is survived by his wife Kim Hollenback of 18 years, sons Ric Jr. (Terri), Robb (Dayna), Drew (Kelsey), and Drake, 5 grandchildren, 3 great grandchildren, brother Harry (Sintija), sisters Colette (Clark) and Lauren. He has many nieces and nephews who were also special to him. Ric will be greatly missed by his family and friends. Memorial Services will be held on Monday, March 6, 2017 from 11 am at Messinger Mortuary on 7601 E Indian School Rd., Scottsdale. Reception immediately to follow in reception room at Messinger Mortuary. The family would like to thank all those from Premier Hospice who cared for him in the last part of his life as well as a big thank you to his special caregiver, Maria.